For many contemporary furniture makers, Instagram may serve the twin needs of inspiration and self-promotion. In 1754 - six years after moving to London from West Yorkshire to start his workshop - Chippendale published The Gentleman and Cabinet Maker's Director. There’s no way around it: he was a marketing genius who understood how to create a taste for the kind of furniture a gentleman should want, and concurrently tout his own ability to meet this need. Chippendale was of course not the only game in town, but his design book was the most comprehensive. 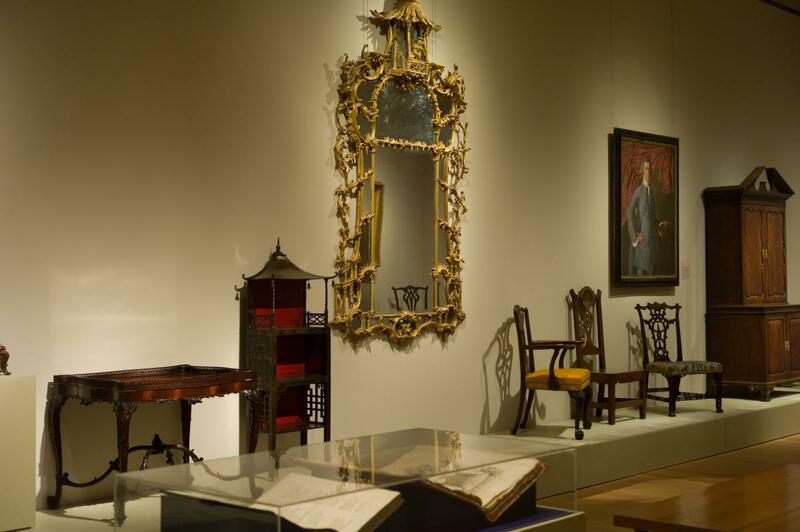 The book featured 160 designs for many kinds of furniture and in many different styles (Rococo, Gothic-Revival, etc.) Chippendale’s taste-making extended to the American Colonies, where eager readers sought to emulate the best British fashions and found in Chippendale a masterly guide. The book was a huge expensive undertaking - all those engravings cost money - but it was a major success, went through many reprints, and is still available. The Met’s exhibit contains only a few actual Chippendale pieces. Most of the pieces in the show are by other furniture makers. American makers who took his designs and adapted them to American tastes and materials. 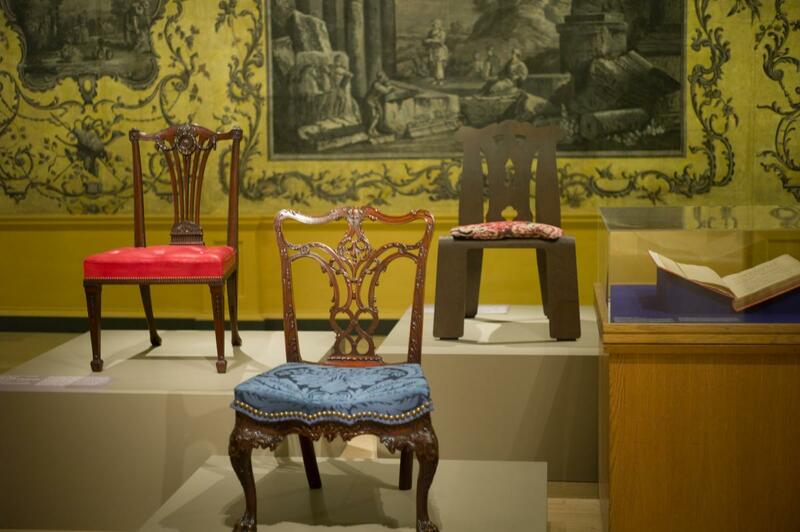 The importance of the show is in showing Chippendale’s influence via examples such as Chippendale-style chairs made by Philadelphia craftsmen for General John Cadwalader, a Revolutionary War hero. The influence continues in another chair in the show, one designed in the 1980s by the starchitects Denise Scott Brown & Robert Venturi. 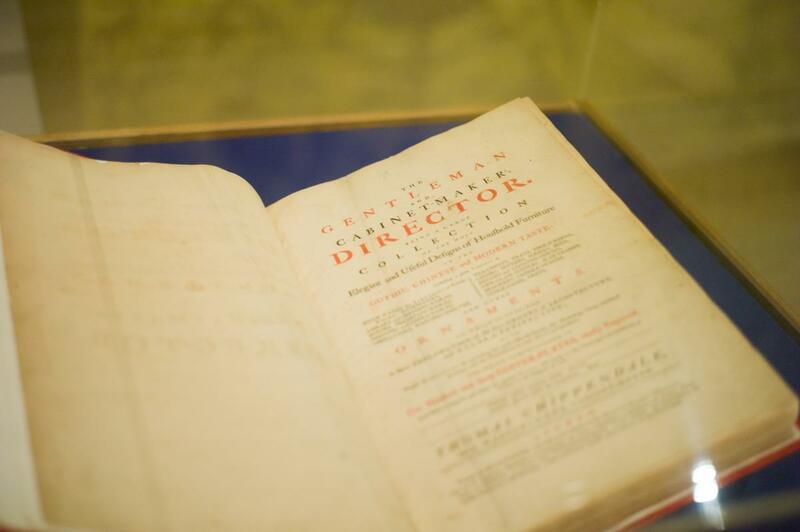 And of course there’s a first edition of Chippendale’s Director to continue the legacy of promotion and inspiration. Other ephererma which I found really interesting were trade cards from the eighteen century, and some original drawings by Chippendale for the book. 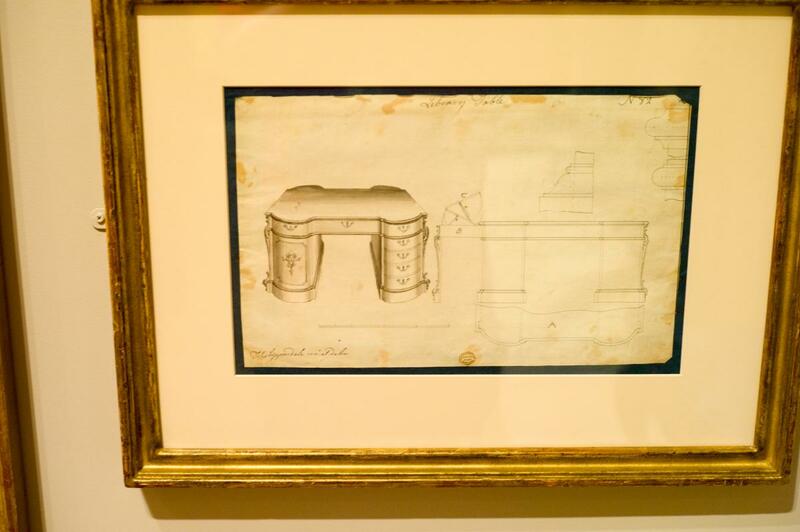 “Chippendale’s Director: The Designs and Legacy of a Furniture Maker” runs through January 2019 and is part of many celebrations in honor of the 300th anniversary of Chippendale’s birth.